Are you looking for affordable projector rentals in Los Angeles for use in business presentation, meeting presentation, or any other special events? 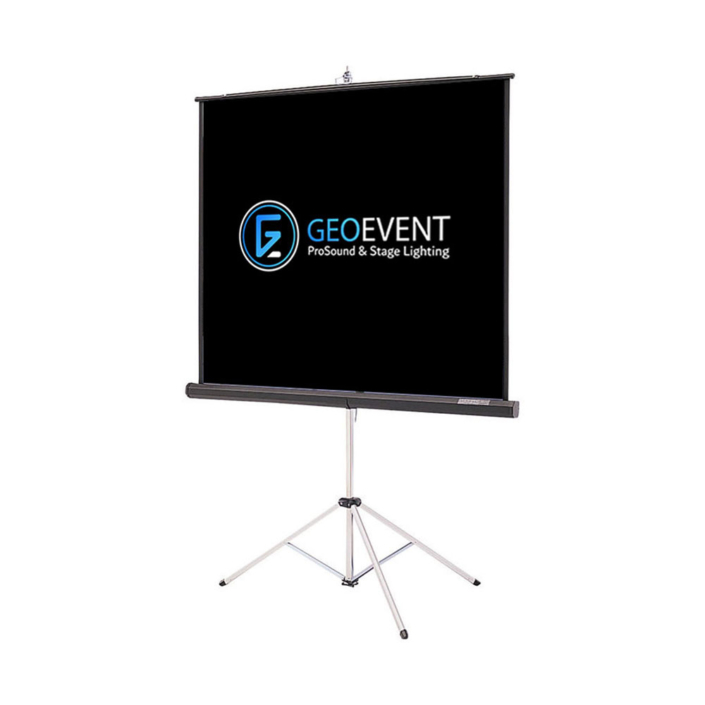 GeoEvent has always been proud of our commitment to quality presentation. 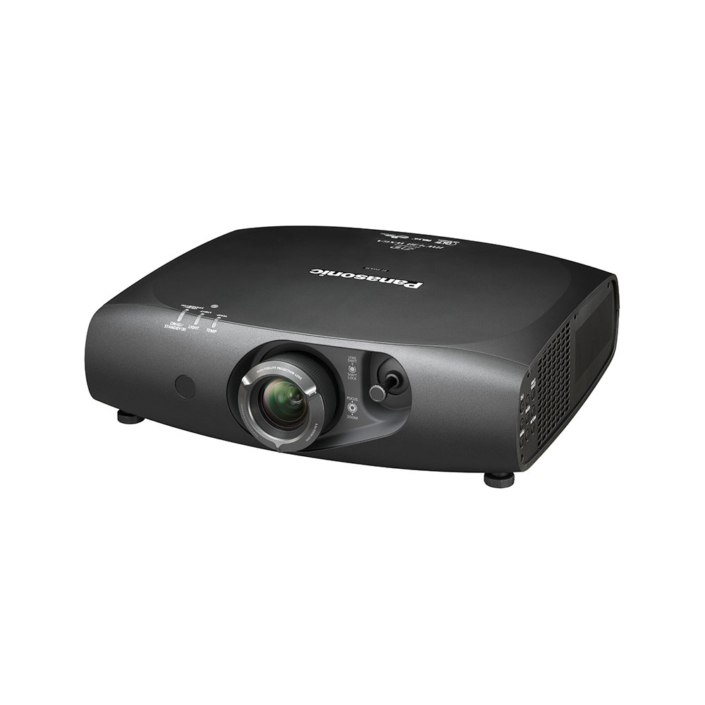 GeoEvent can be a actual life saver when it comes to renting a LCD projectors in Los Angeles for almost every events. 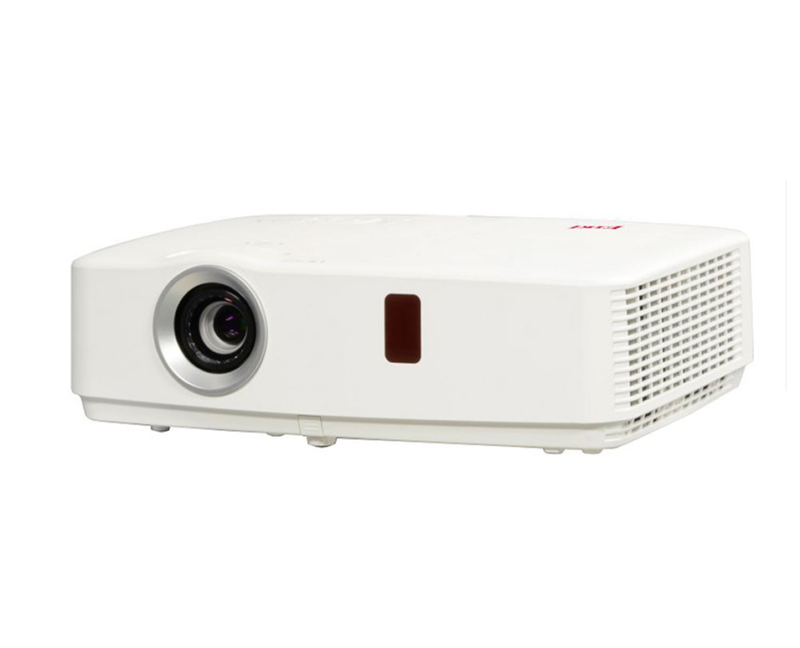 It is much more suitable and cost effective having a illumination, state of the art projector rent for your event in Los Angeles. 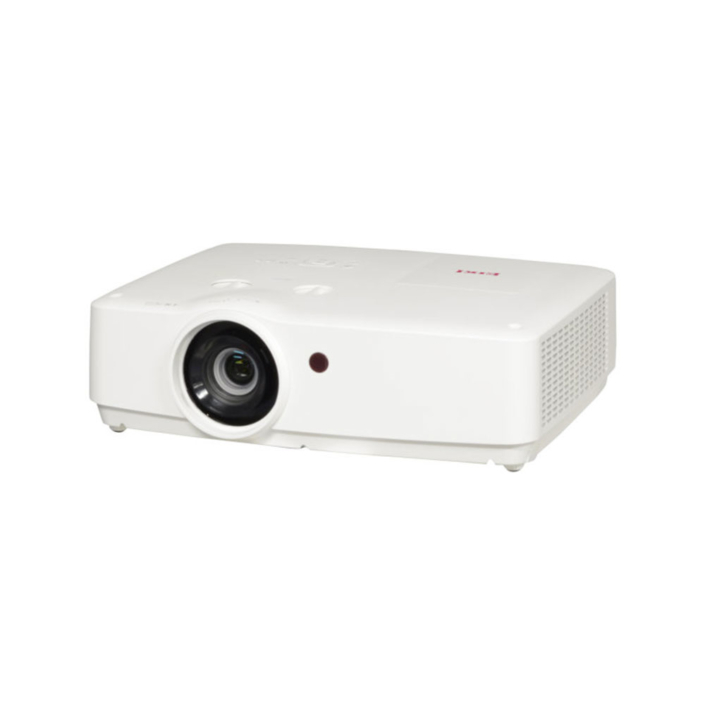 GeoEvent provides screens, carts and remotes to complete your projector rent in Los Angeles County. 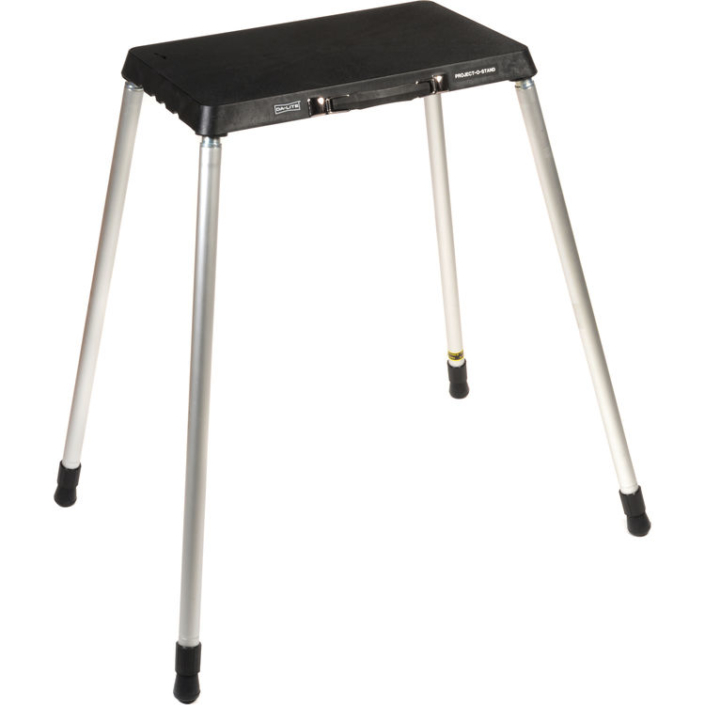 All our event equipment is professionally inspected and cleaned by our skilled technicians for your successful events. Our experienced technicians can provide custom solutions based on the specific parameters and limitations of your venue. We have competitive rates, offer a wide range of event equipment renting services. 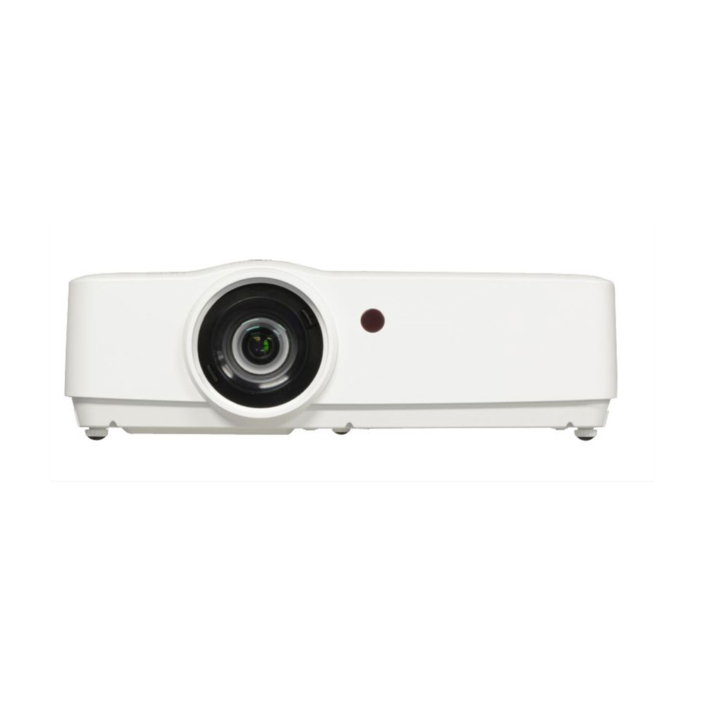 GeoEvent has a huge selection of latest high quality video and audio visual equipment, as well as cost effective delivery and technical support for your events. 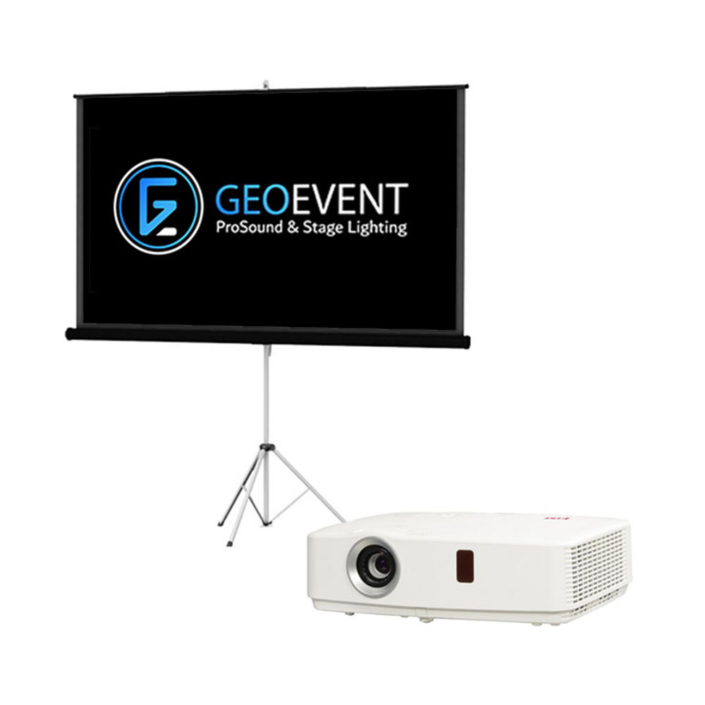 GeoEvent offers the best Projector Rental in Los Angeles and AV equipment you require for your next special event such as presentation, party, wedding or any other occasion. We offer excellent customer service and are always up to answers and address the queries of each of our customers as soon as possible. Apart from that we also have the knack of delivering and setting up the entire equipment under the deadline as per your convenience. Our technicians can successfully provide small to large scale installations for any private or corporate events. We work with many events that require a variety of skills. We have the answers to your event hosting worries under one roof as we also offer Light Rental, Sound Rental, Staging Rental and Backline Rental. 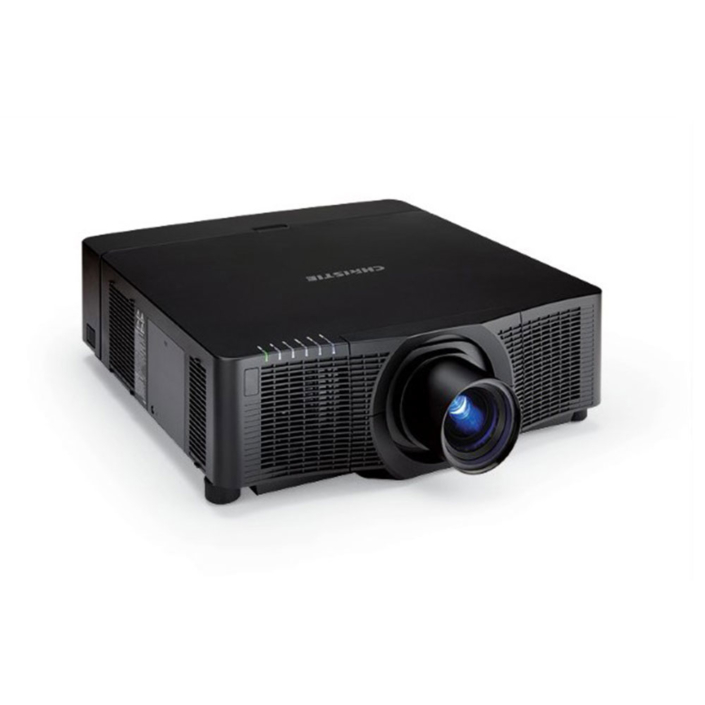 Our technicians have the required experience of working with camera crew, making sure the lighting is at its best, as well as ensuring that the speaker and projection all are sharing a sound system. 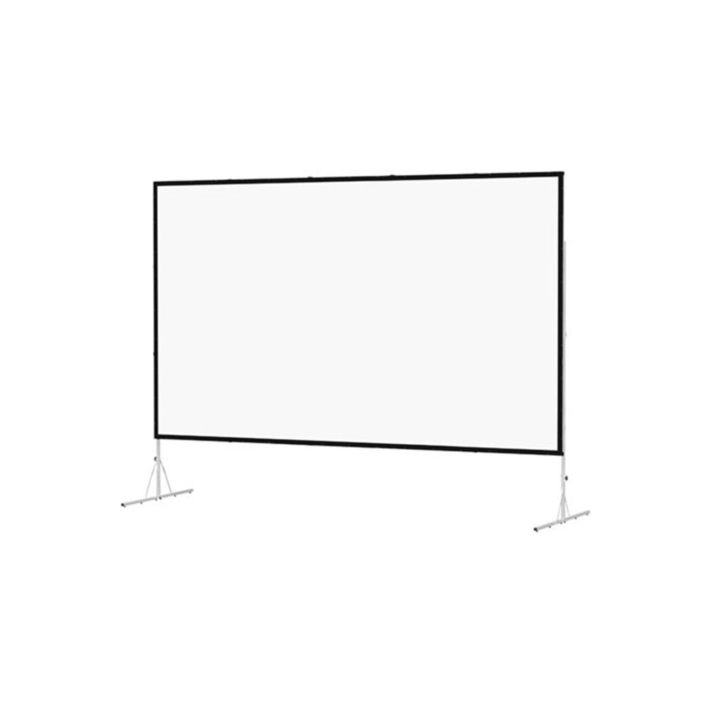 We also provide Projector Screen Rental Los Angeles for small functions as well. We have a huge inventory to handle multiple event such as wedding, anniversary or any other private event our various customers are hosting simultaneously. We leave no stones unturned to make every event a successful one. 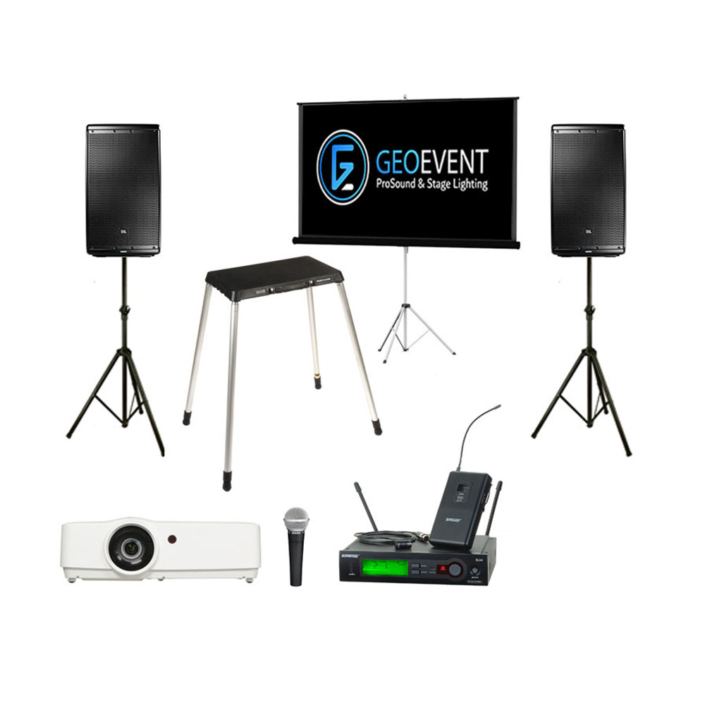 We have competitive rates, offer a wide range of event equipment renting services. 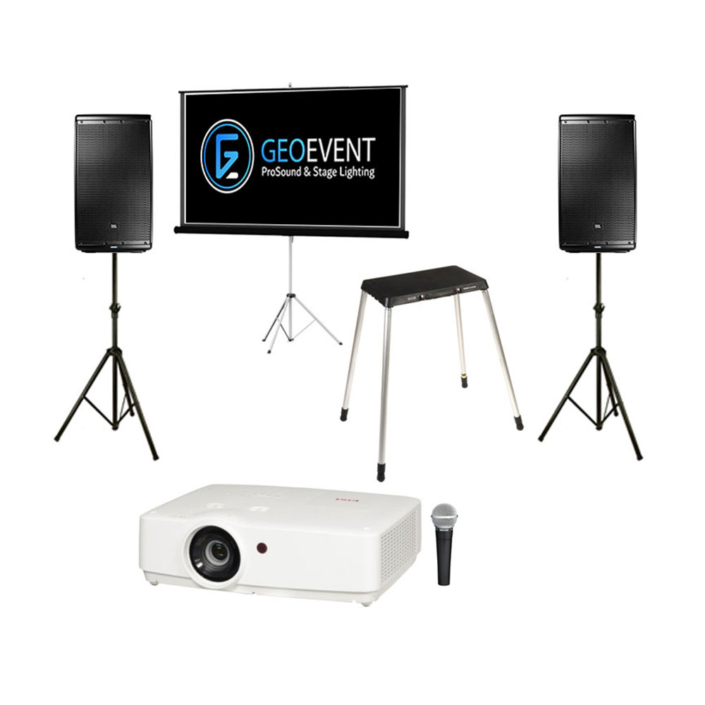 GeoEvent has a huge selection of latest high quality video and audio visual equipment, as well as cost ffective delivery and technical support for your events. 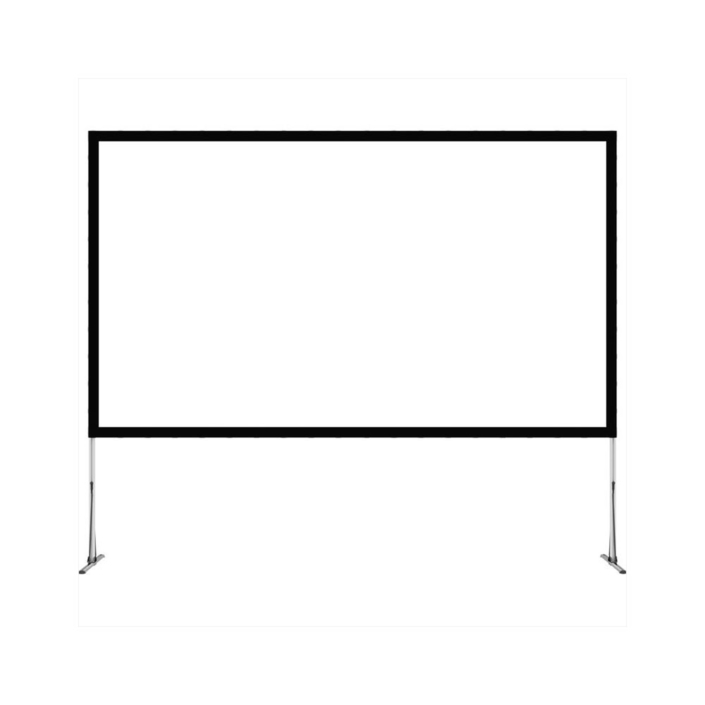 Picture King Tripod Projection Screen is an industry standard in the world of tripod screens. 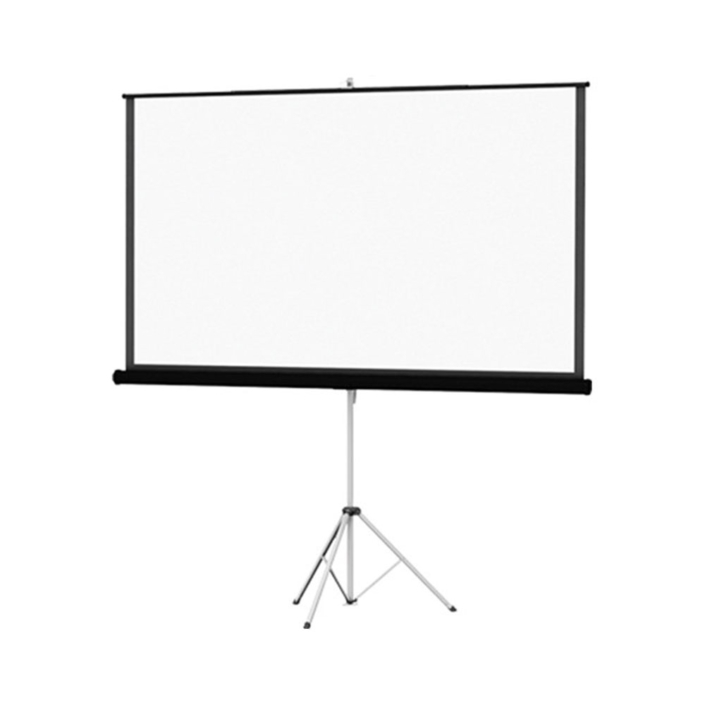 Fast-Fold NXT 52 x 92″ is the best portable projection screen system.